An augmented reality application to guide blind people using spatial audio. We are developing an innovative audio navigation system to guide blind and partially sighted people in unknown environments. Using a new audio technology we deliver an intuitive solution for navigation and orientation. 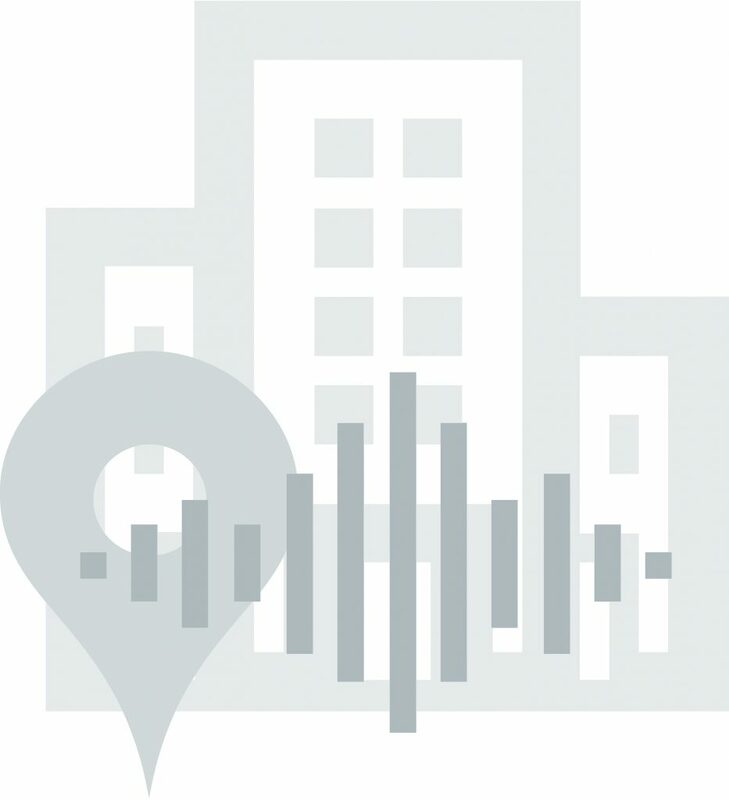 Our application determines the current position inside a building or outdoors, and calculates the path to the desired destination. Binaural virtual audio sources are automatically placed along the way. The listener will navigate intuitively by hearing sounds which guide him in the direction he has to go. Sounds can also be assigned to dangerous obstacles or to points-of-interest so the users can either avoid or discover what they need. In this way our users can have increased independence and a safer mobility. With binaural audio, the listener perceives a sound as actually coming from a real location – the same way we hear a helicopter passing above. It is an intuitive way to implement audio guidance.